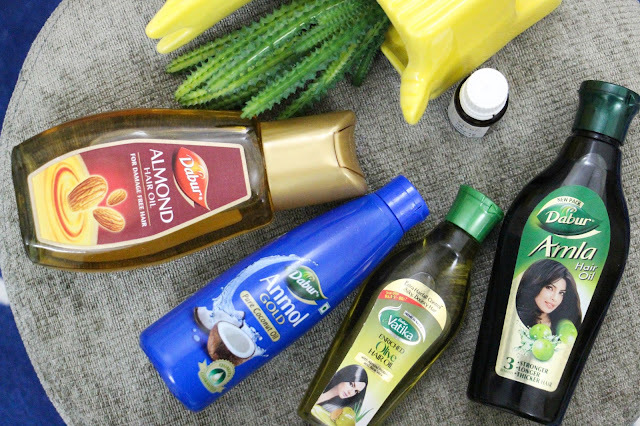 All of us try a zillion different products to get silky-shiny hair. I like to go for my home remedies for hair care and make my own oils to make sure that whatever I put in is safe and healthy for hair. Here is my recipe for hair oil for shiny hair. 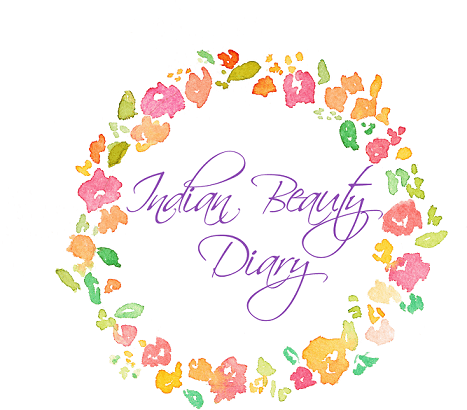 If you have been following my blog for long then you know how much I love DIY's and home remedies. Specially when it comes to hair care, I am very cautious on what I use. For this DIY, I will be using 4 of Dabur's oil, which are all very economically priced and easily available. 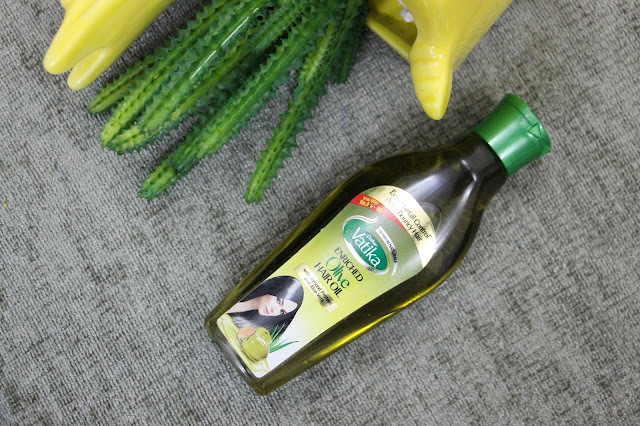 Each oil has its own hair benefits. Dabur is one of the most trusted Indian brand. From jams to honey , Dabur offer a huge range of everyday use products, all made with consumer benefit as the main goal. Dabur came up with a lot of fun jams and drinks recently which I will be writing about soon, till then lets enjoy their oils. 1) Olive Oil- 1 spoon- Olive oil can help smooth away breakage, splitting and frizzy flyaways . It adds weight and moisture to the hair, and is ideal as a quick fix. Dabur Olive oil costs 60 INR for 100ml. 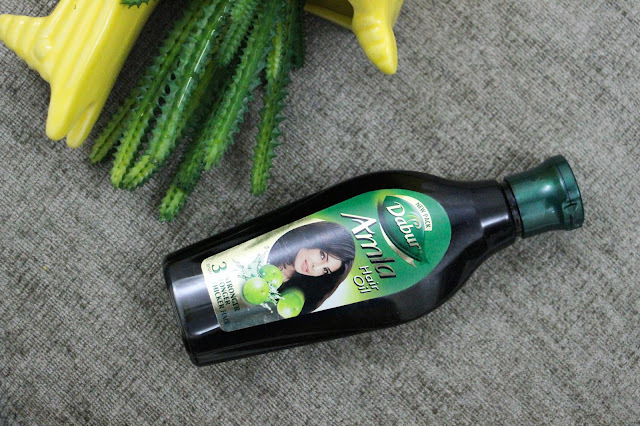 2) Amla Oil- 1/2 spoon- Amla oil nourishes the hair shaft, adding strength and sheen, and cleanses the scalp to prevent dandruff, providing a perfect environment for long and healthy hair. Dabur Amla Oil costs84 INR for 180ml. 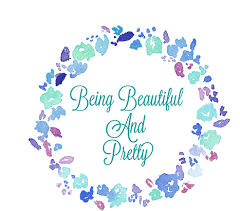 3) Almond Oil- 1/2 spoon- Sweet almond oil contains a high concentration of proteins and vitamins A, B and E, all of which help add shine to dull, dry hair. Additionally, fatty acids omega 9, 6 and 3 help to reflect damaging UV rays and protect hair from the sun, deterring the dullness that comes from dryness. 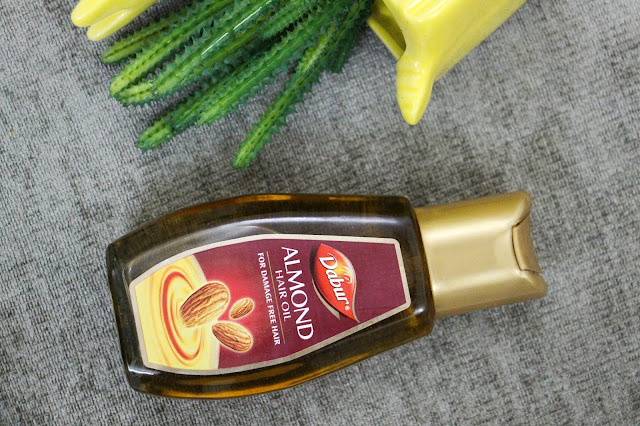 Dabur Almond oil costs 115 INR for 200ml. 4) Coconut Oil- 1/2 spoon- Coconut oil is rich in fatty acids that nourish and moisturize the scalp and hair. 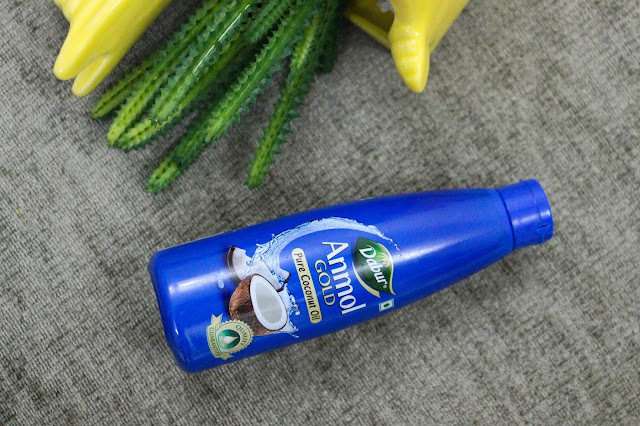 Cononut oil has been used as a natural remedy to combat frizz; get rid of dandruff; remove and prevent lice. A little coconut oil add a lot of moisture and shine to dead, frizzy hair. Dabur Coconut oil costs 45 INR for 175ml. 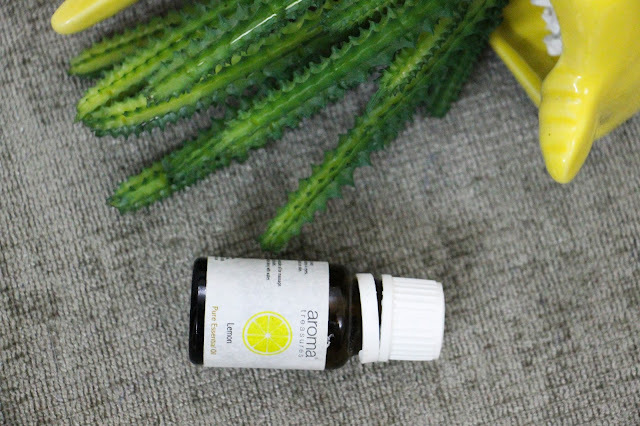 5) Lemon Essential Oil- 4-5 drops- Lemon essential oil acts as a antiseptic, keeps scalp clean and free from any infections. It balances oil and makes sure the hair are shiny but not overly oily. 1) Take a little bowl and mix all the oils. 2) Heat the oil till warm. 3) Use a brush to apply it in roots. 4) Take a little on finger tips and apply oil along length and tips. 5) With figure tips ( not oils) massage it a bit. 6) But hair up in a top knot or a braid. 7) Let it sit for 45 minutes and wash off. 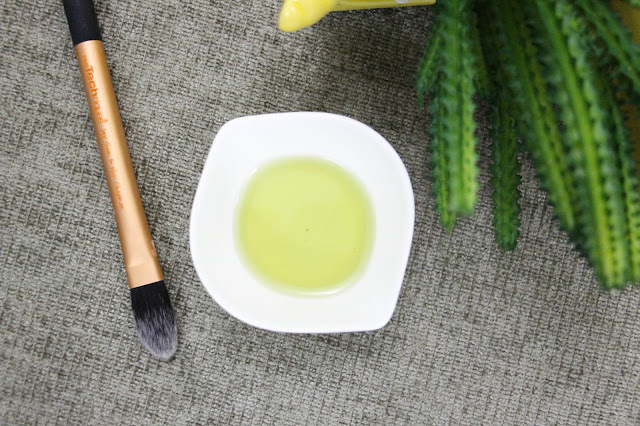 This DIY hair oil will leave your hair soft ,smooth and shiny. You don't need any hair product or heat after this at home hair treatment. If you are all about healthy hair, do try this Home remedy for shiny hair, its economical and works like magic. Love this idea! I might try this with another brands. 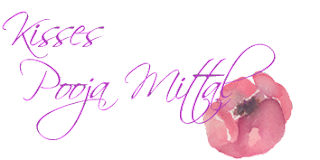 Great blog you have, stay inspired! I need to try this, thx for sharing with us. 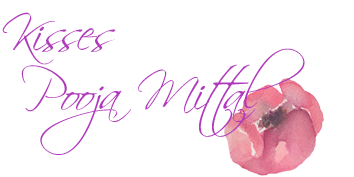 Another important point to be made is that the person involved in this process who is dealing with and suffering from various stress issues should also be seeking out a solution which has lavendar oil as a central ingredient.